Implementing Agile and Lean principles in the context of IT and innovation has been Jesper’s work and passion for more than a decade. 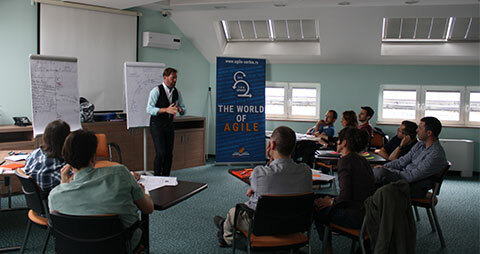 As one of Denmark’s leading experts in that field, Jesper has helped more than 150 teams, across 50+ organizations, and trained more than 3000 people in Agile, Scrum, Kanban and Toyota Kata. He is constantly trying out new principles, tools and practices to find better ways of delivering great solutions and make work easier and more enjoyable for everyone involved. 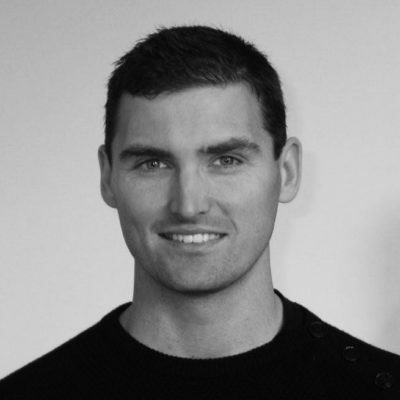 Jesper works across all organizational layers, believing that both top-down commitment and bottom-up implementation is needed for any transformation to succeed and he is equally at home mentoring the CEO and coaching delivery teams. He runs his own company www.agileupgrade.com, and regularly speaks at local meet-ups, as well as at Agile and Lean conferences. In addition to the aforementioned, he has served as trackhost at numerous GOTO and QCon conferences. 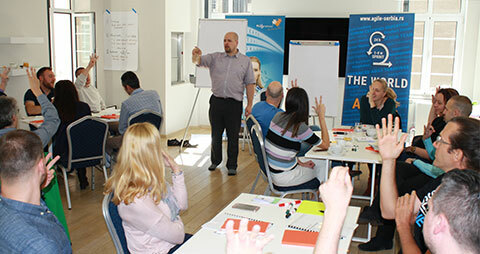 Jesper is a Kanban Coaching Professional, Kanban Management Professional, and Accredited Kanban Trainer by the LeanKanban University. He is also the author of two popular minibooks „Real Life Scrum“ and „Priming Kanban“, which are both free and available at InfoQ.com. Currently, Jesper is working as an external consultant at the Danish backcentral “Bankdata”, where he is responsible for developing scalable strategies, tactics and concepts for applying the Toyota Kata improvement method and deploying the initiative across all teams and management levels in the 700-people organization. Agile teams are optimized for flow. Regardless of whether you use Scrum, XP, SAFe, Nexus, Kanban, or anything else, flow is the key principle and enabler of business agility, effectiveness, and motivated employees. But, do we really know what flow is, when should we start counting, and which role does up-stream processes play in our goal to achieve it? More and more individuals and organizations are starting to realize that these are not trivial questions. What happens before Scrum Sprints, or in the upstream part of the Kanban board, is often the real bottleneck to increased effectiveness. In this presentation, Jesper will address the up-stream part of your process and how to optimize it. How can we avoid teams asking for more and more up-front specification to „save the sprint“ or situations where we can barely start work before we are blocked by another missing clarification? How can concepts like Commitment Points, Option theory, Discovery Kanban boards, Probabilistic Forecasting and Lean UX practices help us achieve flow – not just in the Sprint, but across the entire value chain? 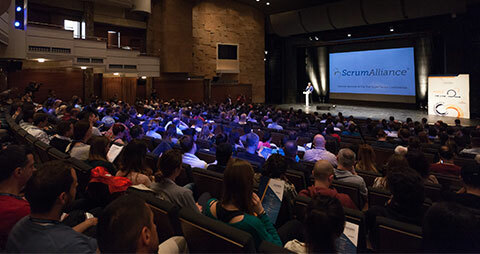 Jesper will perform his speech on the EPIC stage at the 3rd Agile Serbia Conference. 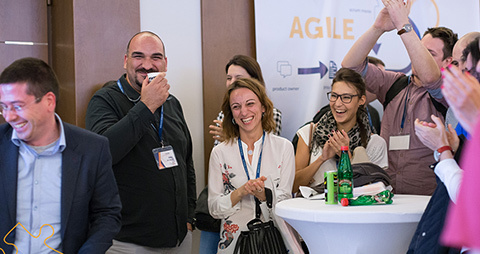 Come along and get inspired to see „Refinement“ in a new light; acquire some tips and tricks to take back home and use them the next day – regardless of the chosen Agile process.